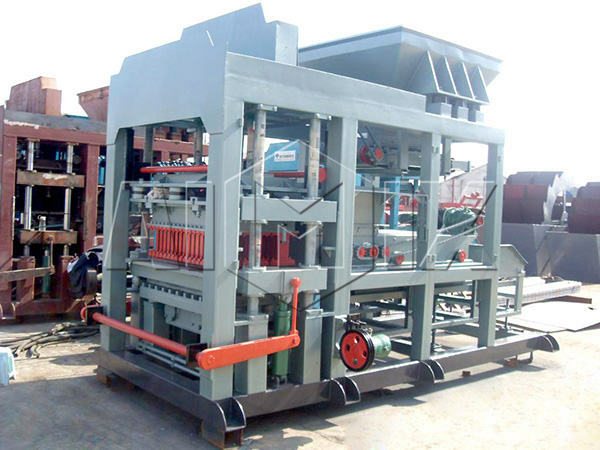 Press brick machine is also called brick making machine and block molding machine. The machine is mainly used in the brick factories and the construction projects, because of the large output of the bricks. 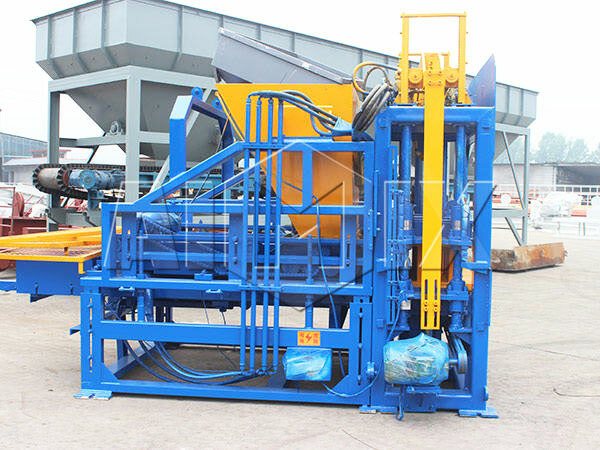 There are many types of the brick machines on the market, and each type suits different construction site due to the significant features of the machines. If you need this press brick machine, you can visit this page, and choose a right capacity for your project, leave your message on contact form, our salesman will give you professional reply. So, how to choose a right capacity? You offer what information, we can know the machine you need? Take QT8-15 for an example. It can produce hollow blocks, perforated bricks and standard bricks. At first, you need to make sure which bricks you need, providing that you need hollow bricks, after the machine working 8 hours, you can get 15360 bricks; if you need perforated bricks, after 8 hours, you will get 43200 bricks; similarly, if you need standard bricks, you will get 86400 bricks after 8 hours. 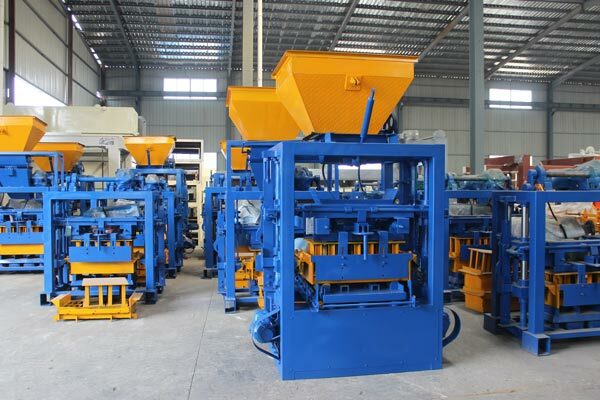 These are the meaning of specifications of press brick machine, I mean, before you choose a press brick machine, you need to know specifications in detail. Then connect it with your project, count how many bricks you need, which type bricks you need, then choose a right capacity, which is a most simple way to get a proper machine. 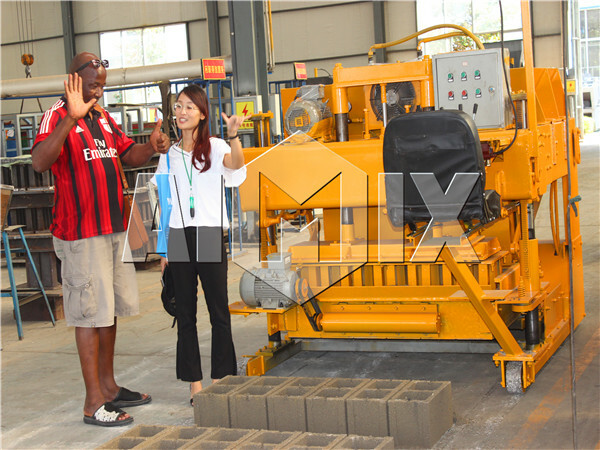 If can’t decide to buy which capacity, there are still any doubts in your mind, please leave your question on website, or contact our salesman: sales@aimixconcreteblockmachine.com. Such as, price, there are many elements influencing the price, spare parts, advanced technology, machine operation training, shipment method, payment, etc. As for automation degree, we have fully automatic press brick machine and semi automatic type, you can make a choice according to your needs. 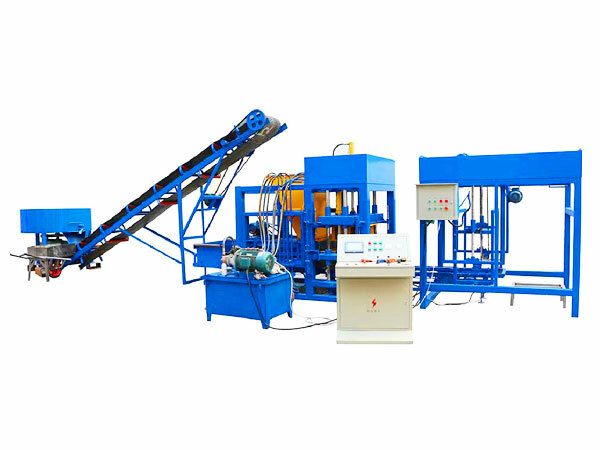 The solid brick making machine is mainly composed of the host of machine, hydraulic power unit, electrical console, and transmission system. The reasonable design enables the machine to operate smoothly and effectively. 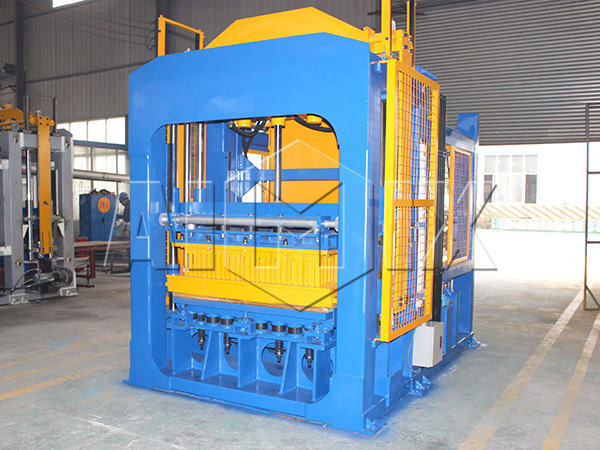 The host of the machine mainly consists of hydraulic cylinder, mold and press head. 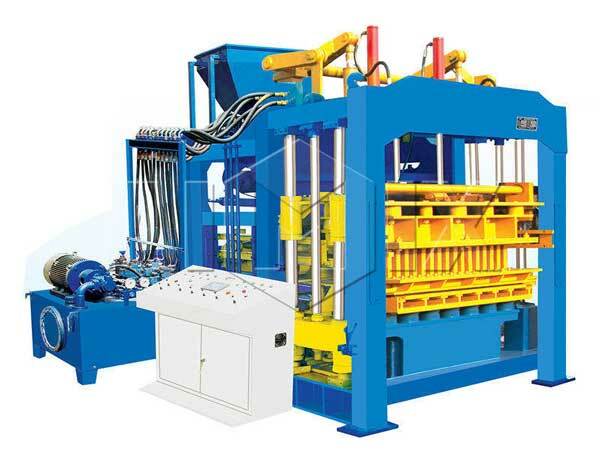 We adopt the high-strength steel to manufacture the body of the machine, which ensures the high stability of the machine. And the wearable materials enable the dry press brick machine to keep the shape and have long working life. The motor, hydraulic valve and oil pipe are the main components of the hydraulic power unit. 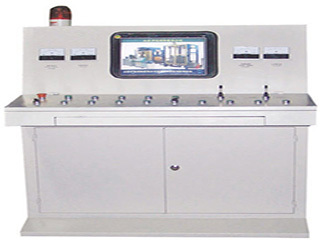 The unique oil-way design ensures the continuous operation and high working efficiency of the machines. The electrical console is comprised of the the hydraulic control system and power distribution cabinet. The operator can control the compressed brick making machine easily due to the equipment of the advanced hydraulic system. 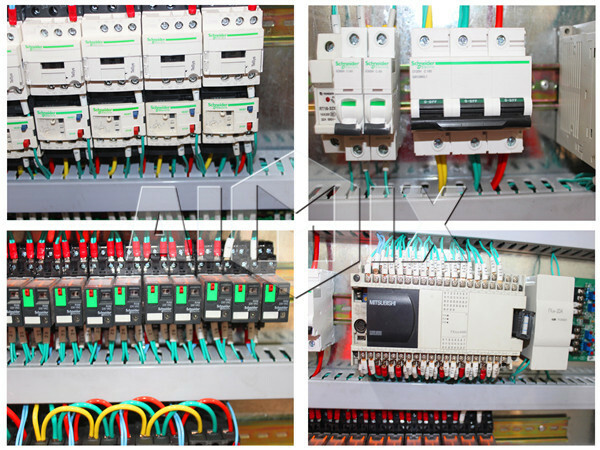 The transmission system is the key part for transfer the materials and the bricks. 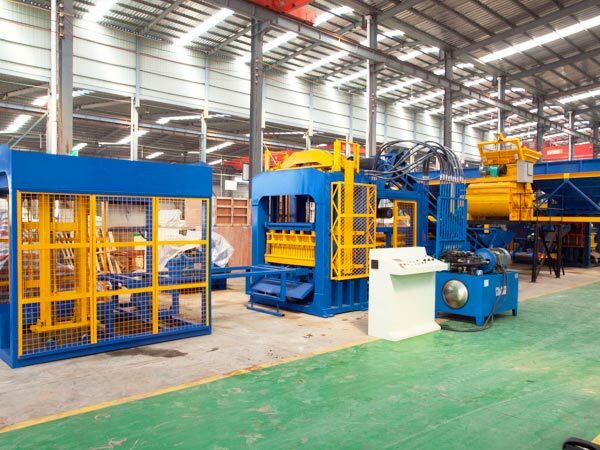 Before molding bricks, the belt transmission system can convey the materials to the mixer for blending, and transfer the mixer materials to the distributor for feeding. 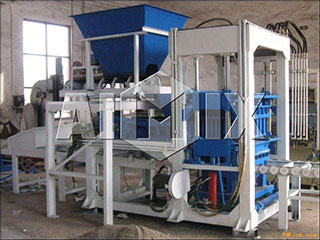 After molding bricks, the transmission system conveys the bricks to the stacking machine. The automatic stacking will greatly improve the efficiency. Aimix is a leading enterprise, which concentrates on manufacturing of construction machinery. 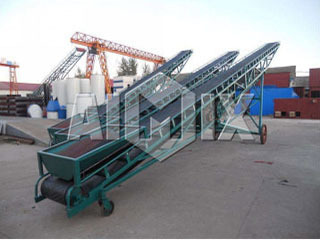 Compared with other fly ash brick making machine suppliers, we Aimix has prominent advantages, and it is your best choice to get an ideal machine. 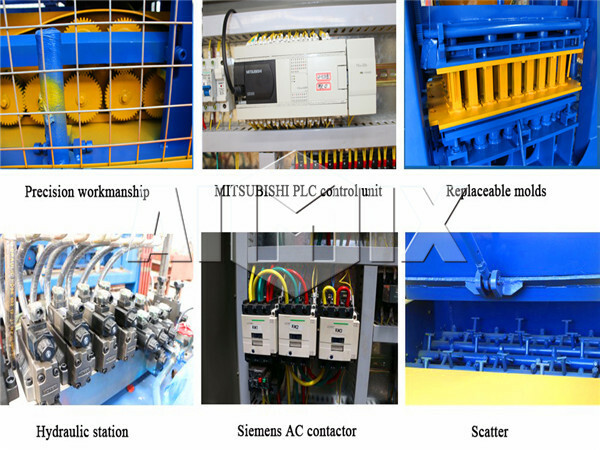 Aimix is an enterprise with solid strength, and the construction machinery is the main product in Aimix. Aimix is the professional manufacture and supplier both in manufacturing of the machine and offering the service. 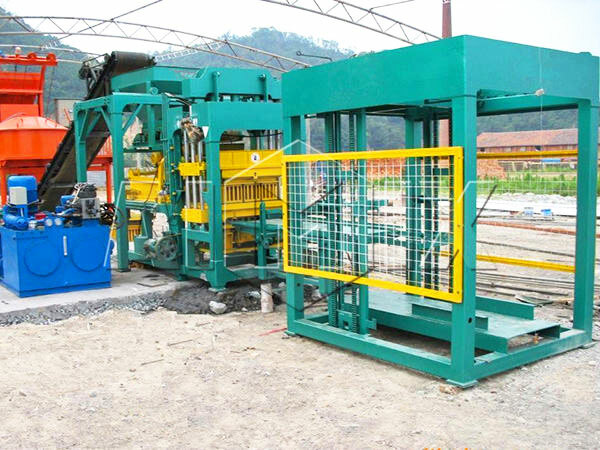 The eco brick making machine supplied by Aimix has good quality and high performance. In order to ensure the smooth running of the machine, the programmable logic controller adopts the famous Japanese brand. And the reasonable design enables the machine to have compact structure and low cost. Moreover, the molds of the machine are made from the carbonized materials, which prolongs the service of the brick press machine for sale. We make efforts to provide the first-class service for the clients. 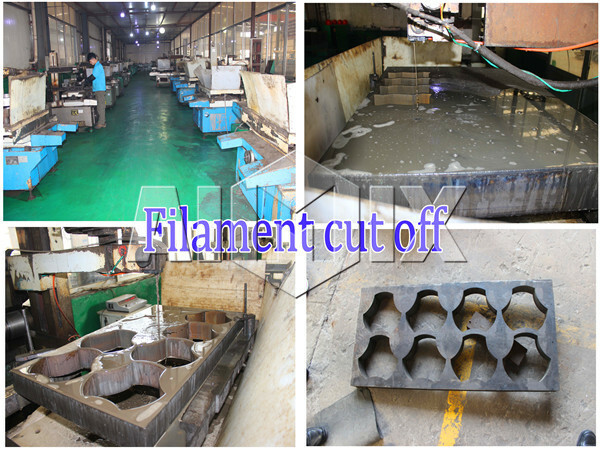 When we receive the inquiry, we will realize the basic information and recommend the proper machines for the clients. We would like to assist them to install the machines and teach them how to operate the machines. During operation, we will help solve the problems as soon as possible. If the clients have any suggestions, they can dial service hot-line, and we are glad to improve the machines and service. 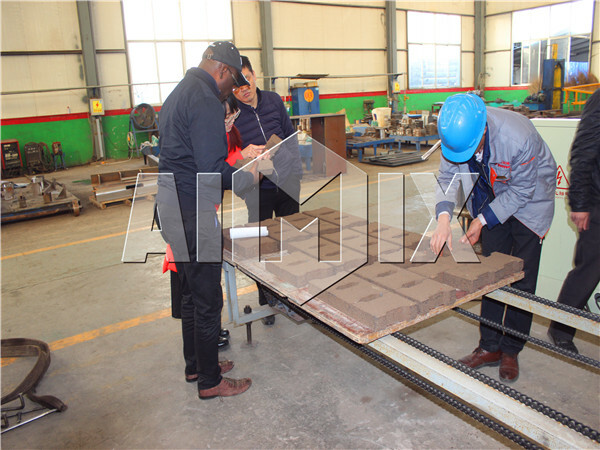 As one of the brick press machine manufacturers, Aimix offers the good-quality machines at proper price. We believe that the excellent machine will satisfy users’ requirements. If you need the machine, please leave your message without hesitation.